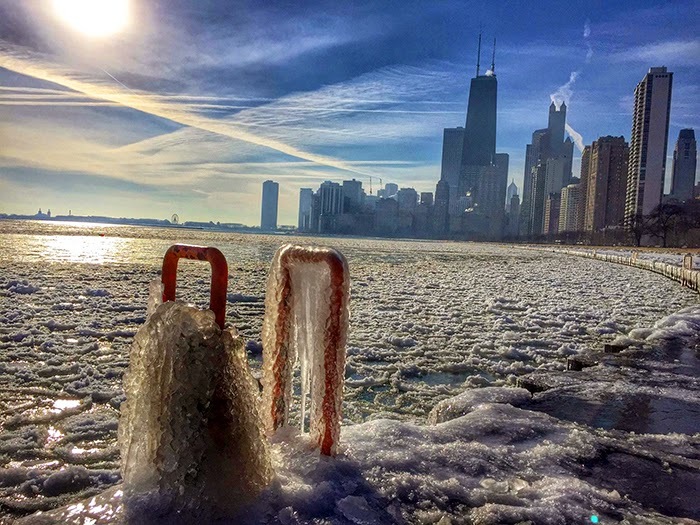 There's no doubt about it...we have had a mild Chicago winter. Yes...we did get a few sub-zero days, but we've had nothing near what we had last year. My kiddos are wishing for some snow.